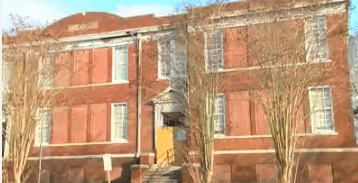 The Muscogee County School board did vote in favor of selling the old Bibb Elementary School building now with plans to restore it. 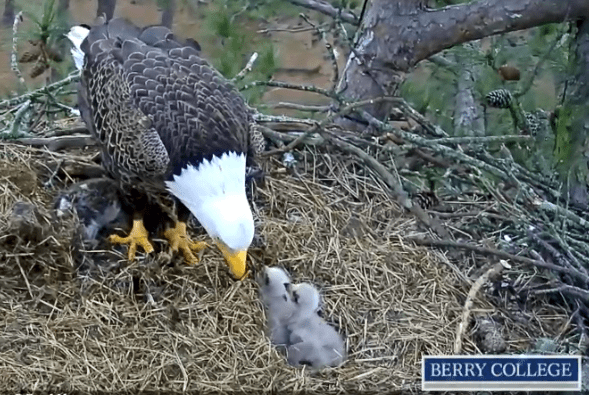 The eagles at Berry College have hatched! The first eaglet hatched on Feb. 12 at 11:47 p.m. and the second eaglet hatched Feb. 13 around 10:28 p.m.
Each year, AAA announces hotels and restaurants across U.S., Canada, Mexico and the Caribbean that received the Four or Five Diamond Rating, and a Columbus restaurant made the cut. 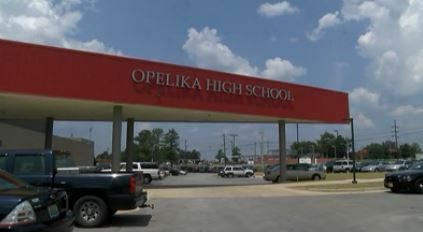 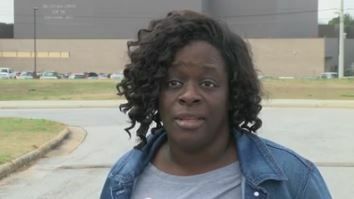 Opelika police are investigating possible threats at Opelika High School. 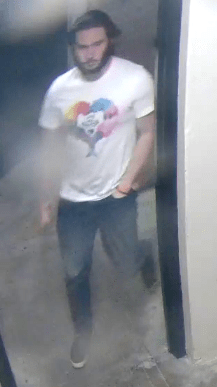 Auburn police are searching for a suspect accused of drawing graffiti on various buildings.